As a seasoned freelance branding designer, I'm able to offer fast, affordable and professional graphic design for both print and web marketing, sales and brand building. 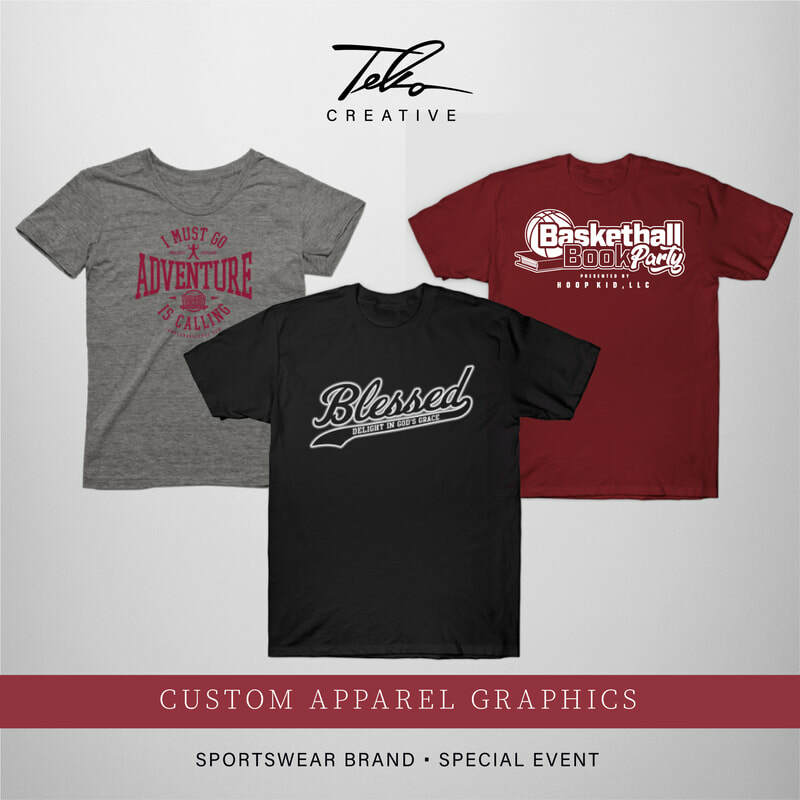 From custom websites and social media graphics to company logos, and printed collateral, I can help your brand, product, or event look great! 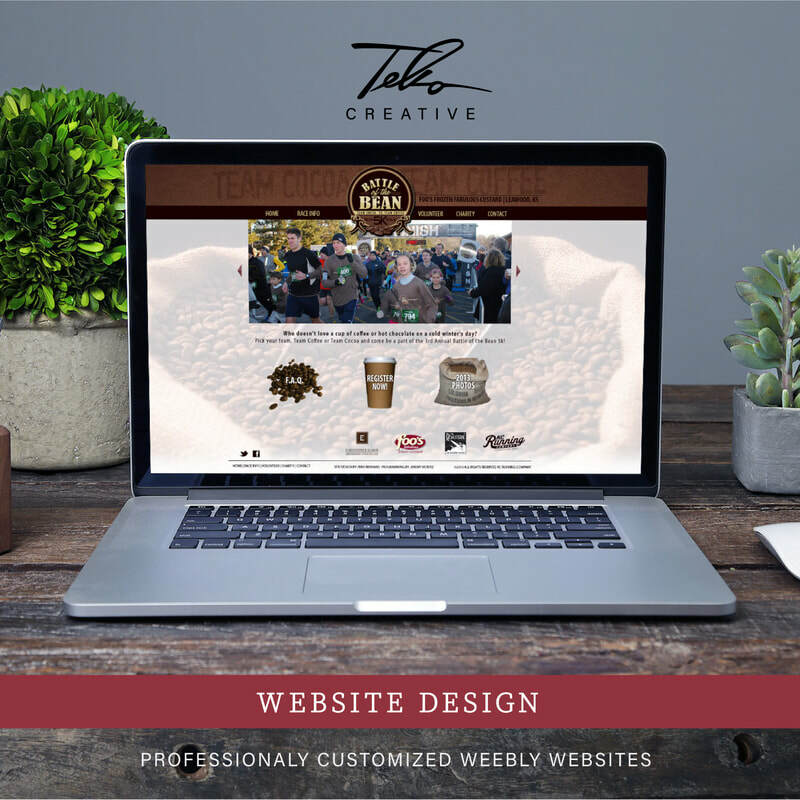 As a professional Weebly Website Designer I offer fast, affordable and great looking website design solutions. All my custom websites are built using Weebly's online Website building platform compatible with PC or Mac. Weebly makes it easy to quickly edit and manage your website once I've created it for you. Weebly's platform is very reliable and has great a technical support team and a tutorial library if you need it. If you prefer not to manage your own website, I offer ongoing website maintenance and updating for an additional fee. 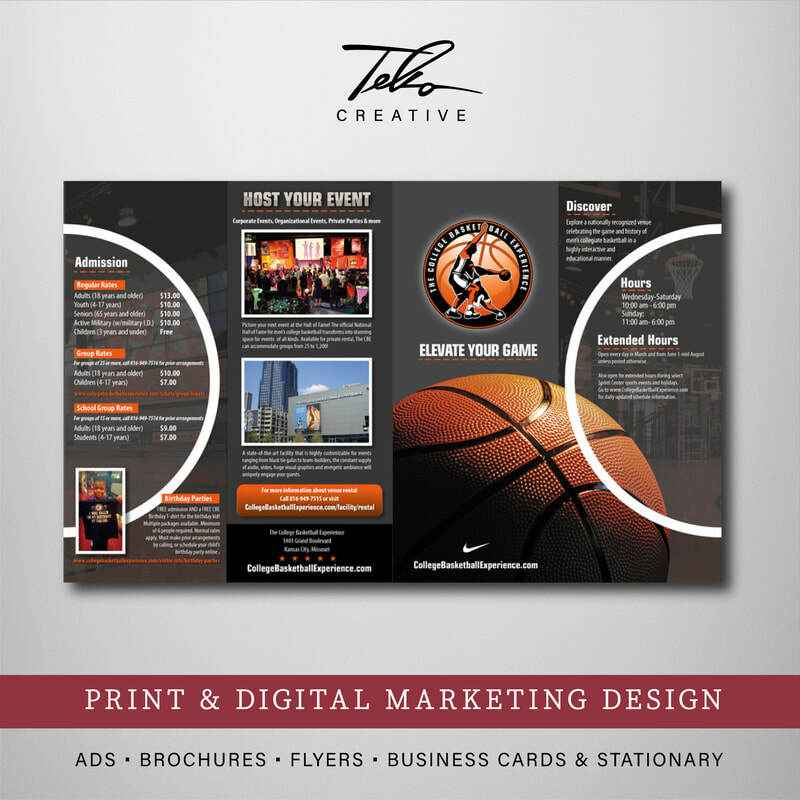 If you are a new start-up looking to get off on the right foot with your brand's logo and marketing materials. 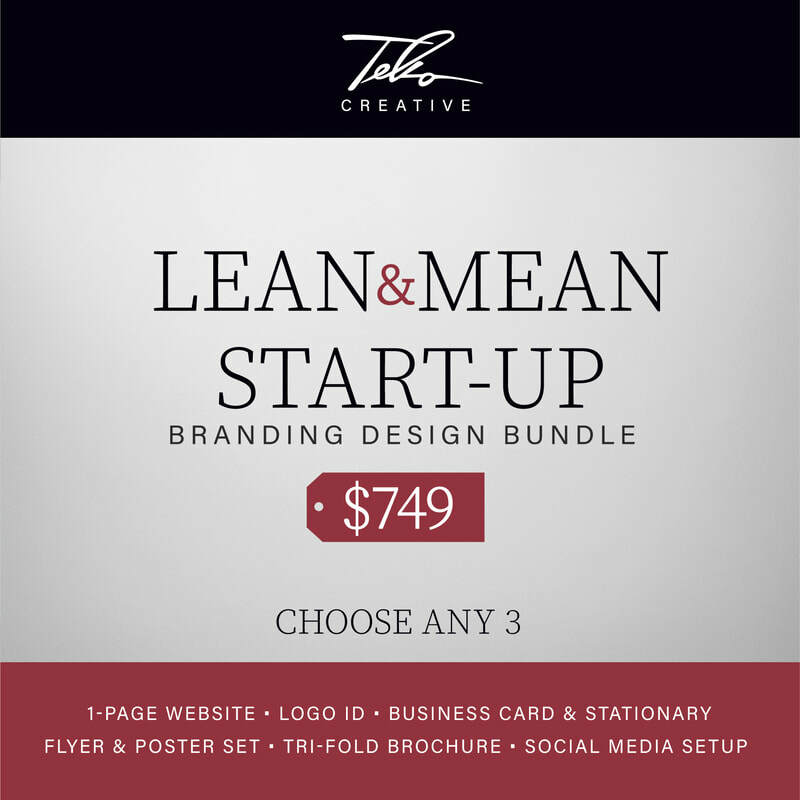 Or an existing brand looking to update or enhance your presence online—the "Mean & Lean" branding design bundle is for you! 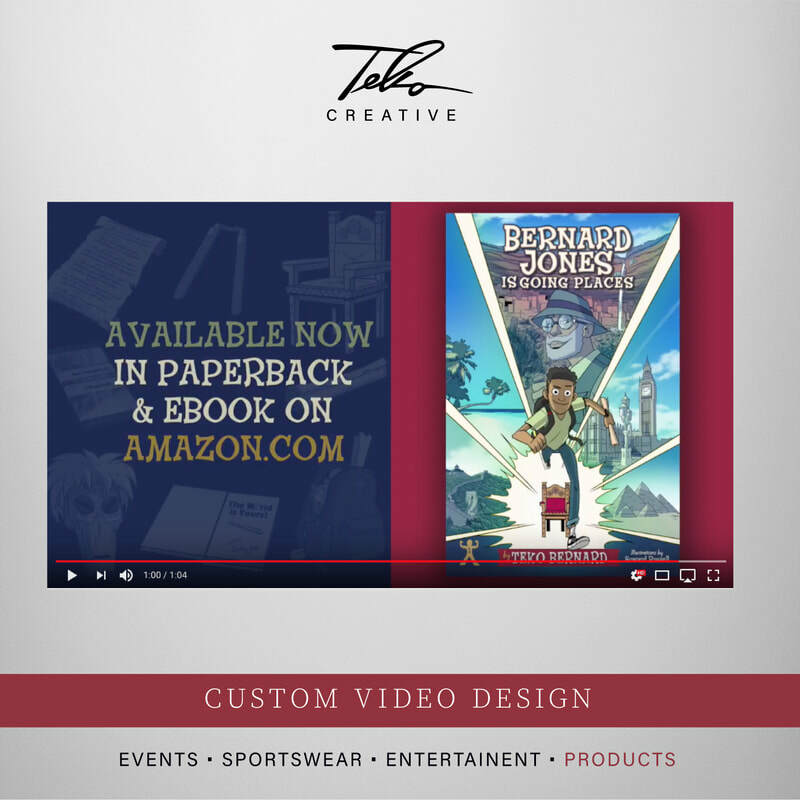 Custom videos designed for web & social! Ongoing maintenance and updating of your Weebly website - $50/hr. Social Media Post Graphics -starting at $50/ea. Must receive content and images 24hours in advance of posting date. You send us the design request with all content, ideas, preferences or references you have in mind. We send you a invoice which can be paid online. Once payment is received, we begin working on the designs. We will send you initial layouts in 2-3 days. Once you receive the initial designs you can approve the designs or make up to 3 revisions for free. We make any necessary revisions and send back within 24 hours for review. Upon final approval and your 100% happy with the designs, we send you the final artwork in all functional file formats. ​ your content and approvals throughout the process. 50% payment is due before we start work. And 50% upon final delivery.